Elkhorn Valley View Middle School maintains a focus on student engagement, inclusive classrooms, and explicit, rational and engaging literacy-based instruction to ensure strong instructional practices that allow each student to reach his or her full potential. 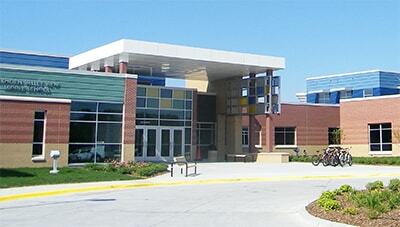 Welcome to Elkhorn Valley View Middle School, home of the Storm. EVVMS opened in August 2011, and our students and staff are excited to continue the tradition of excellence the Elkhorn Public Schools is known for.